Where Did Dinosaurs Live ? This is very often questions from child, or even an adults, where did Dinosaurs live? Well, we can say that you can find Dinosaurs worldwide, even it’s on your backyard. North America, South America, Antarctica, Australia, Asia even Africa were great Dinosaurs home during the Mesozoic Era. Here’s some information about where and when dinosaurs live in each continent. Mother of modern paleontology. 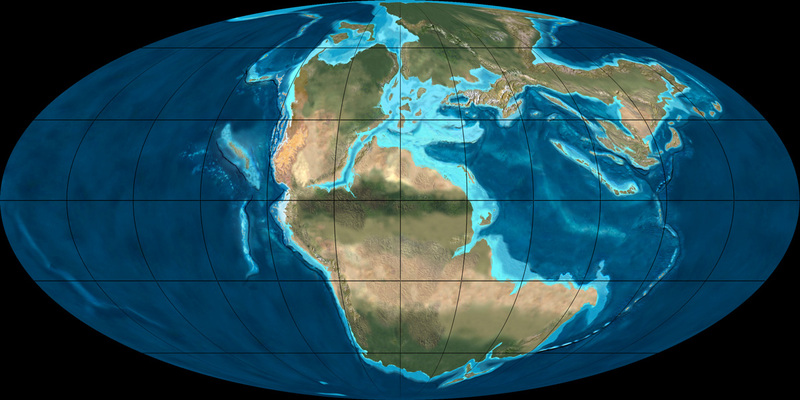 Europe was the birthplace of modern paleontology. 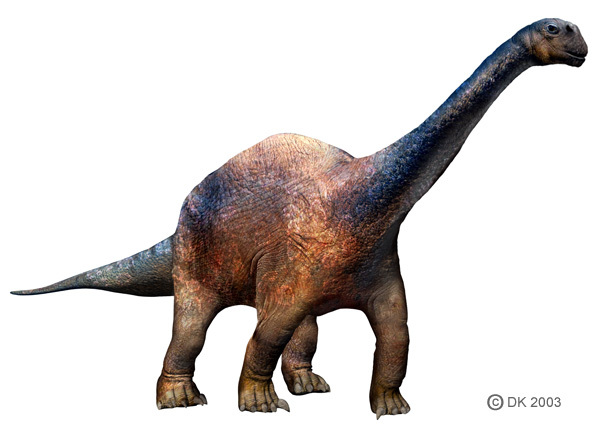 European paleontologists were first identified Dinosaurs fossils about 200 years ago. 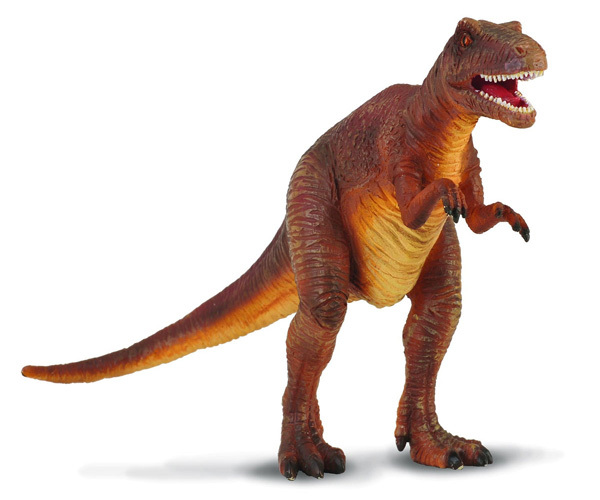 Here’s some great list about Dinosaurs who lived in the Europe. 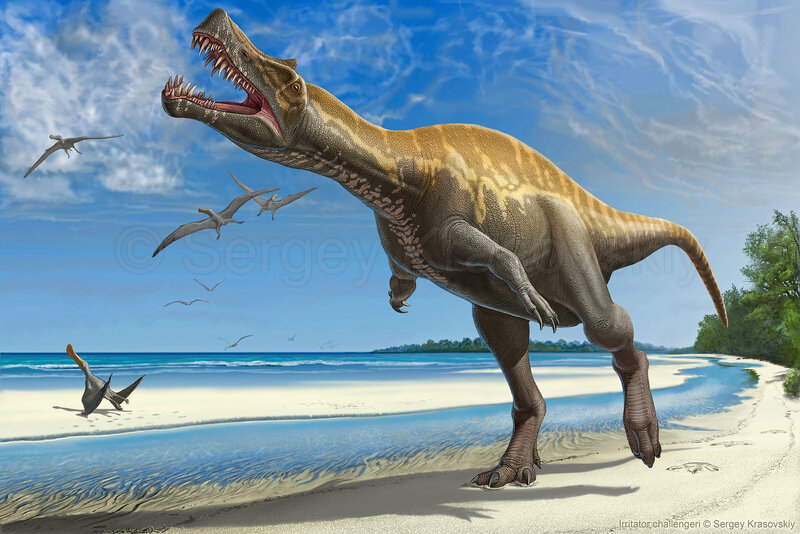 Africa’s Dinosaurs weren’t as popular as America or Asia dinosaurs, but Africa have fiercest species that lived in this continent during the Mesozoic era.If you think that T-Rex was the biggest carnivorous dinosaur, maybe you should learn about Spinosaurus which is so much bigger than the sharp-claw, T-Rex. Here’s some list of Dinosaurs who lived in Africa. 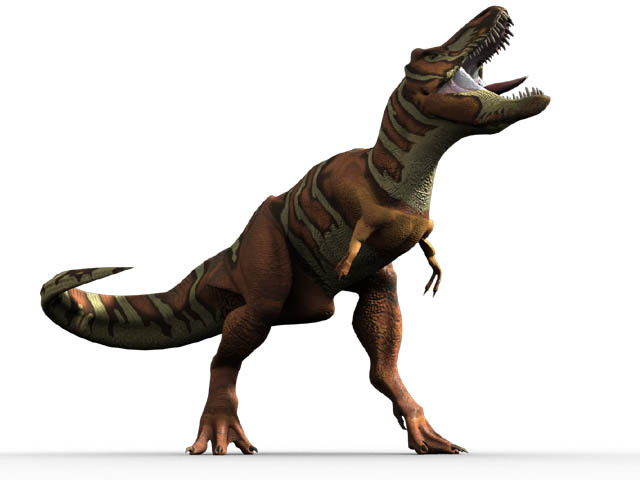 That’s our information about where Dinosaurs live and I hope you love about my article. 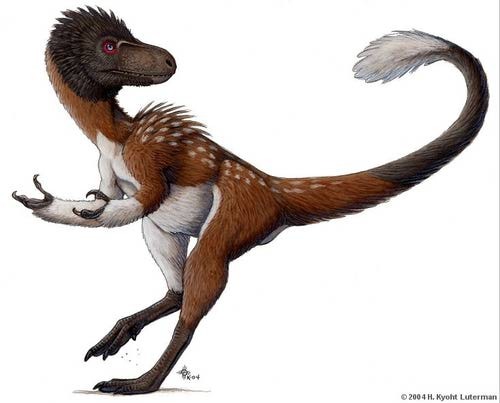 Hope you give me your shout below and inform me about another Dinosaurs who lived outside that mentioned places. Have a great day! See Others Picture of Where Did Dinosaurs Live ?